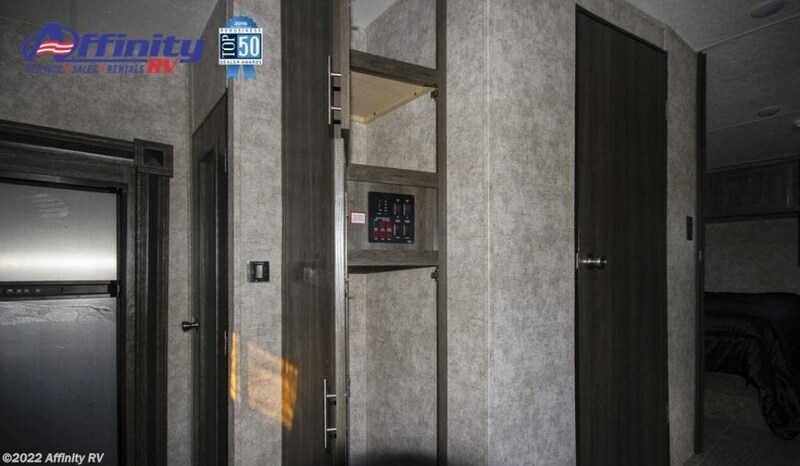 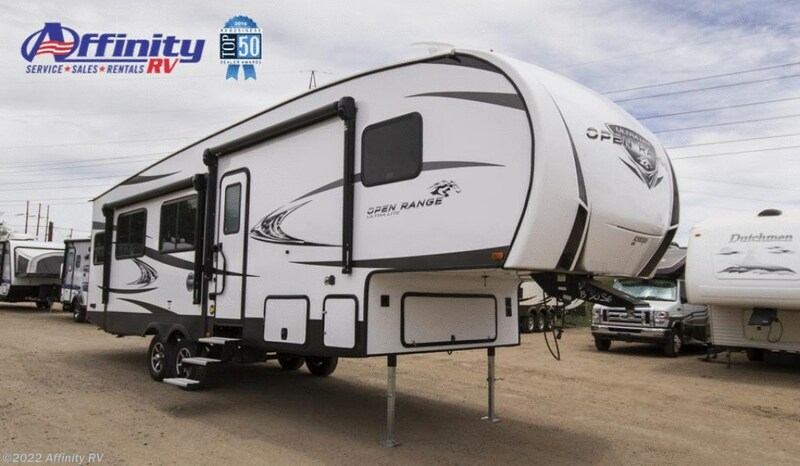 This lightweight fifth wheel was designed from the ground up with the concept of "more for less". 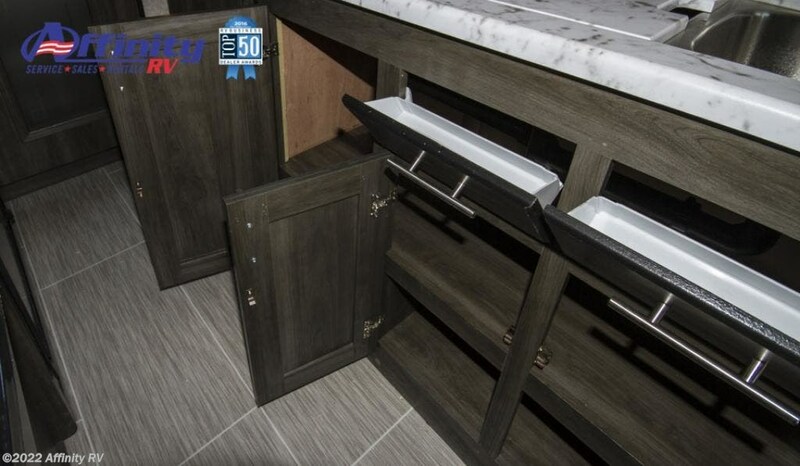 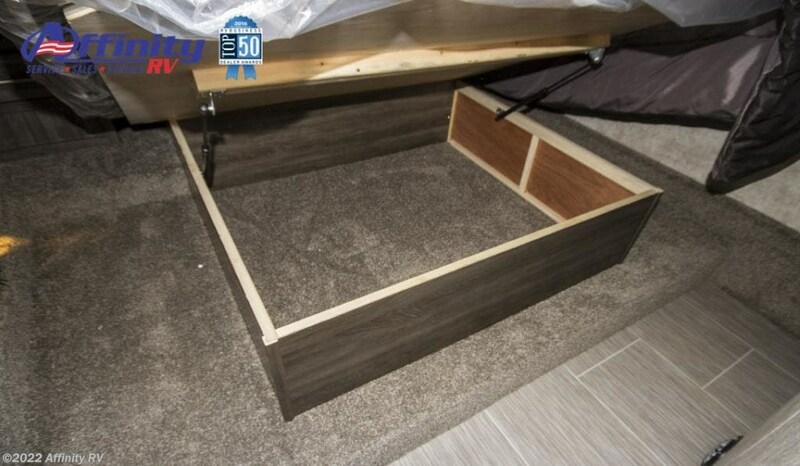 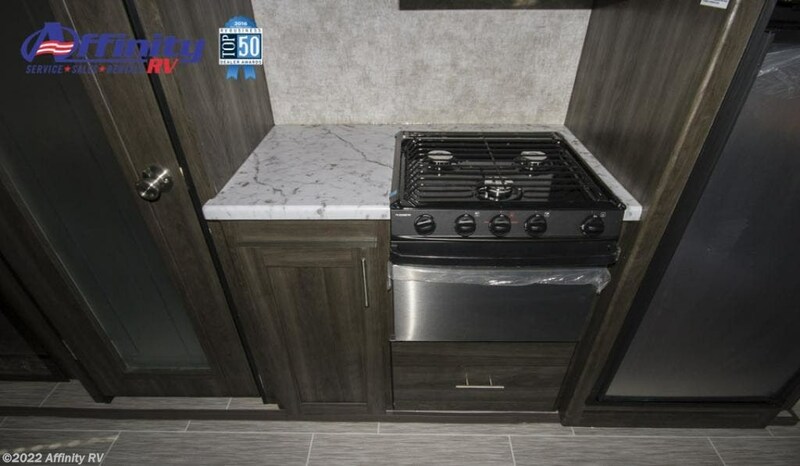 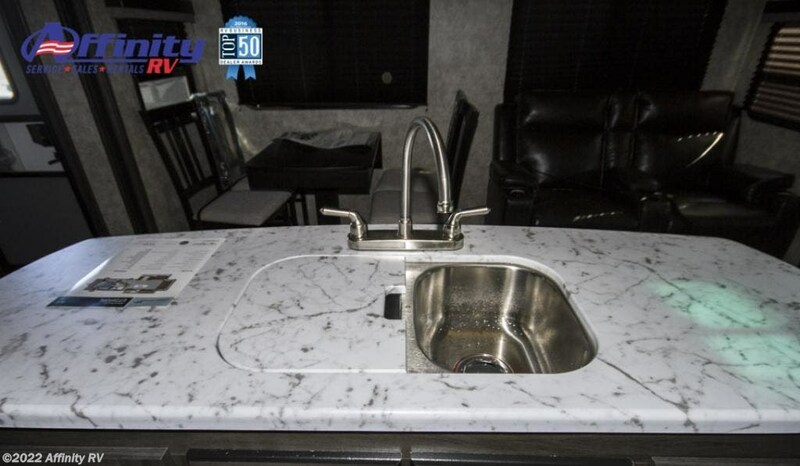 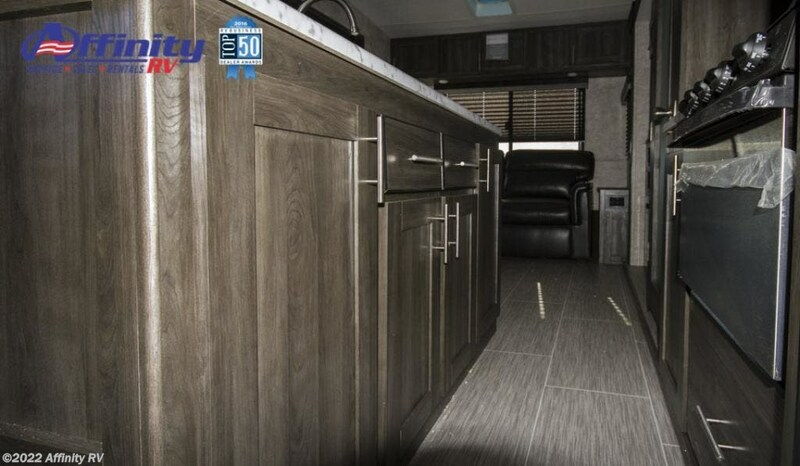 Every component was carefully selected to give you the best value in the industry while maintaining the quality and standards you've come to expect from Highland Ridge RV. 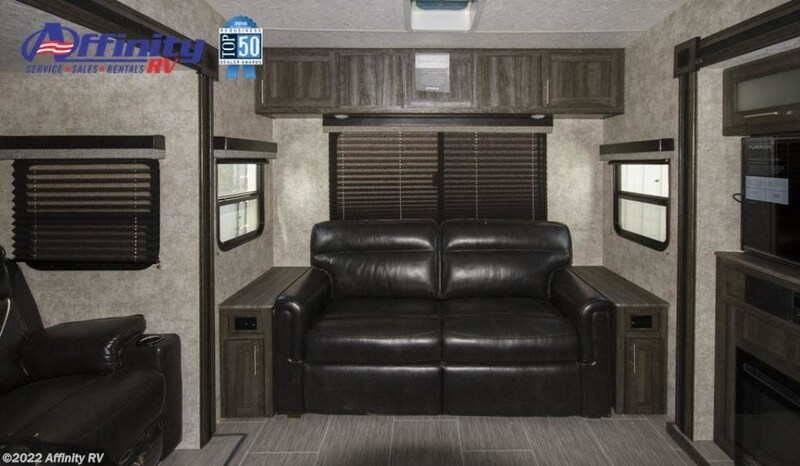 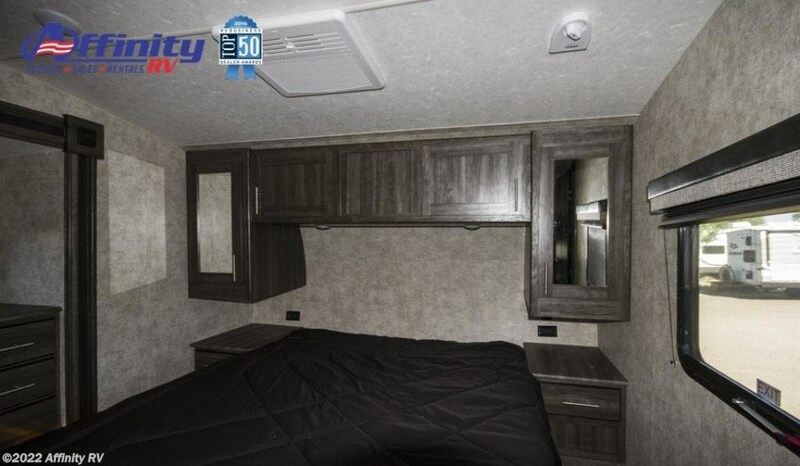 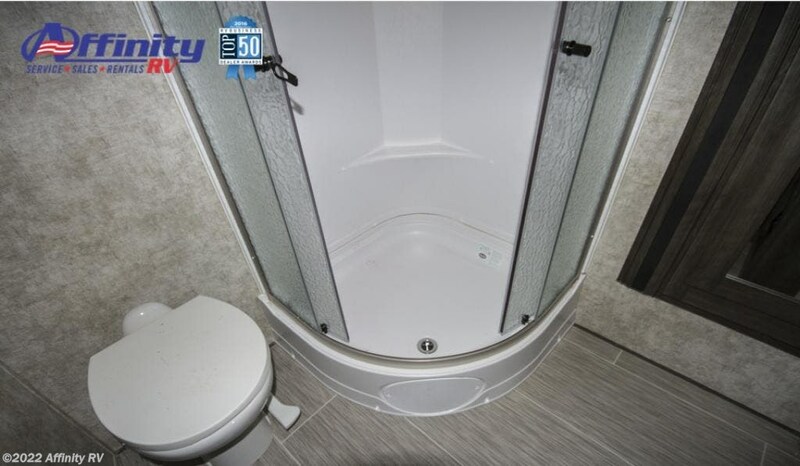 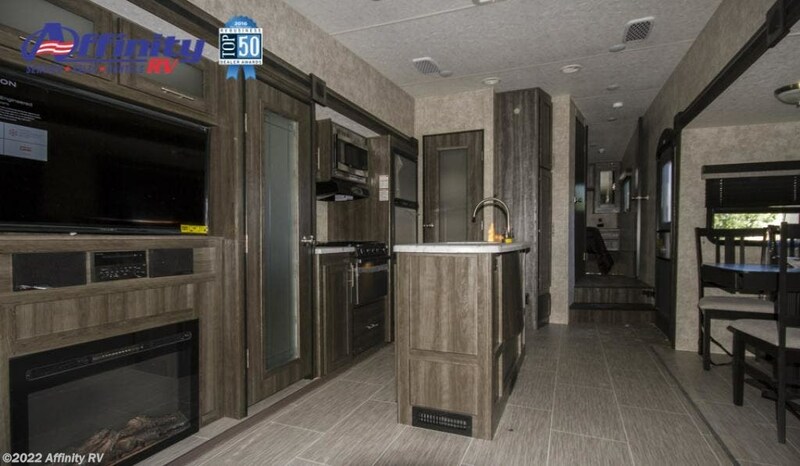 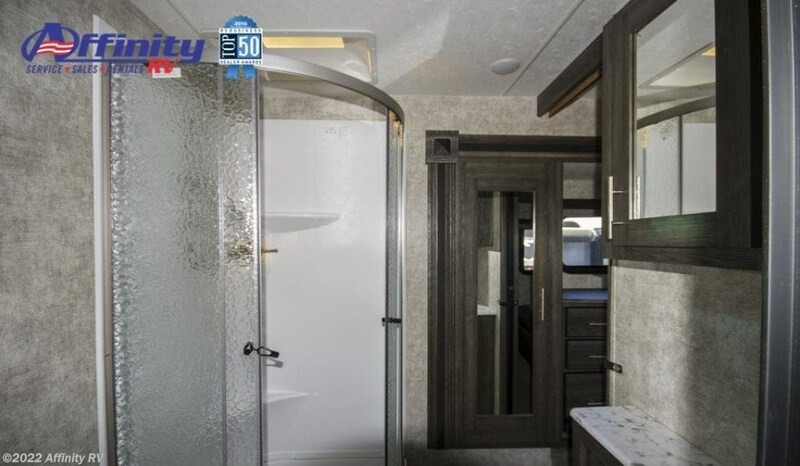 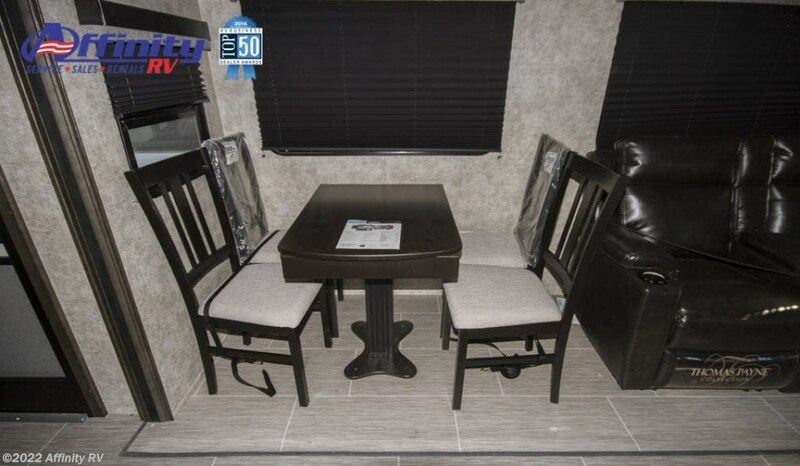 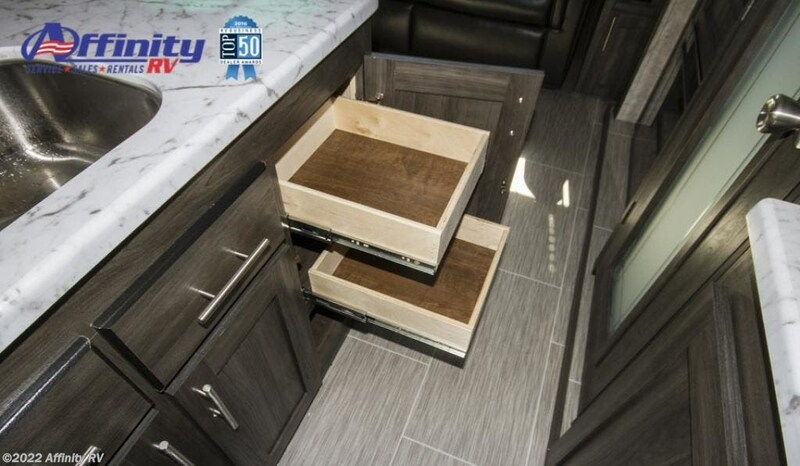 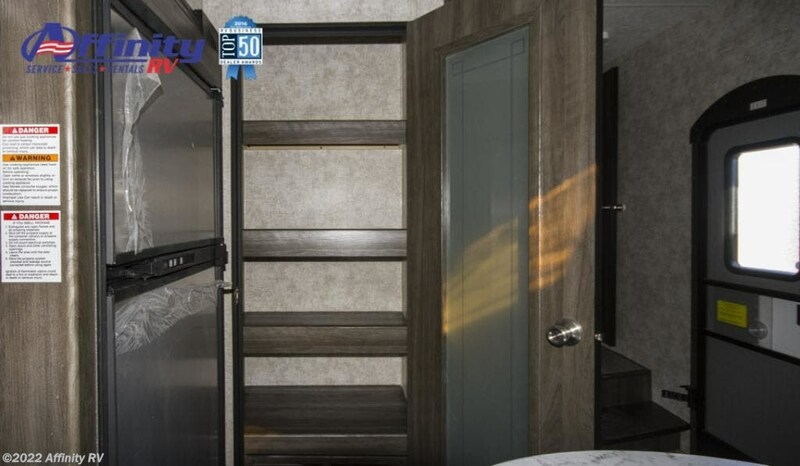 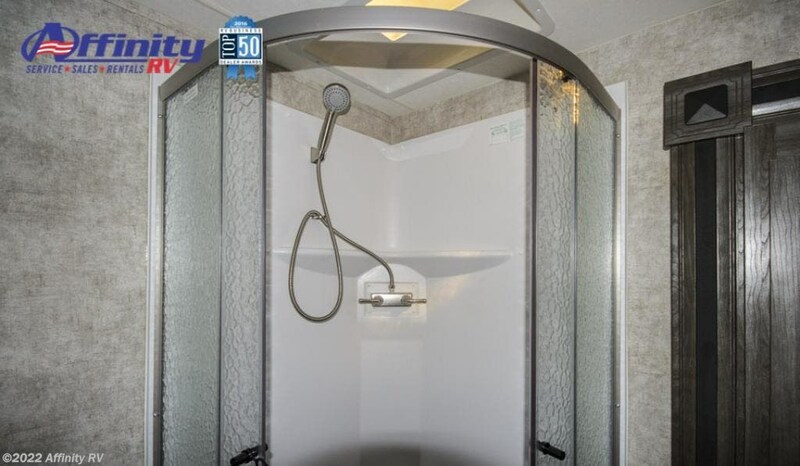 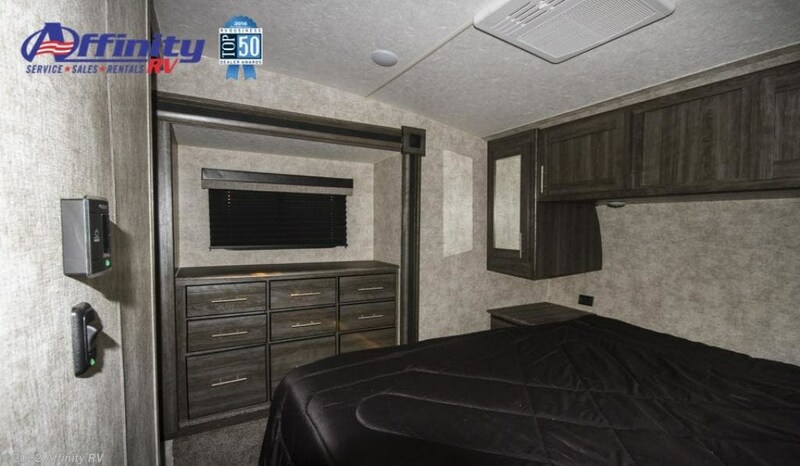 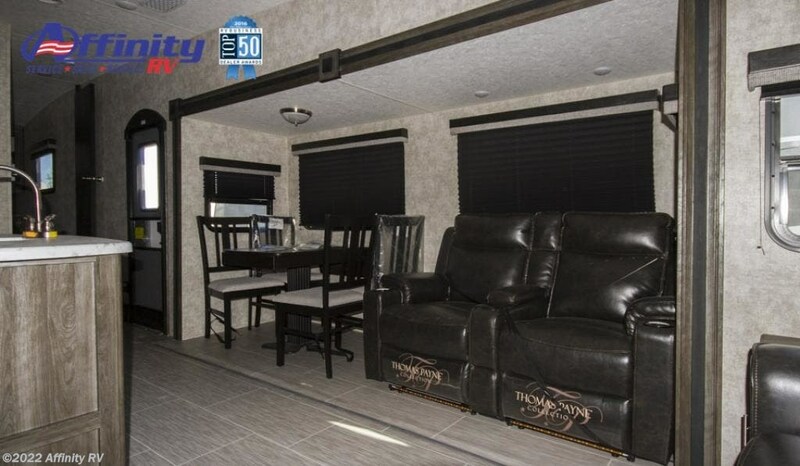 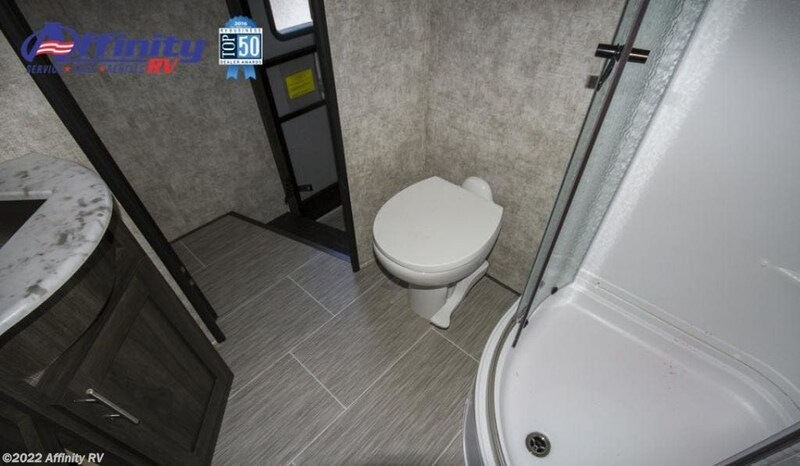 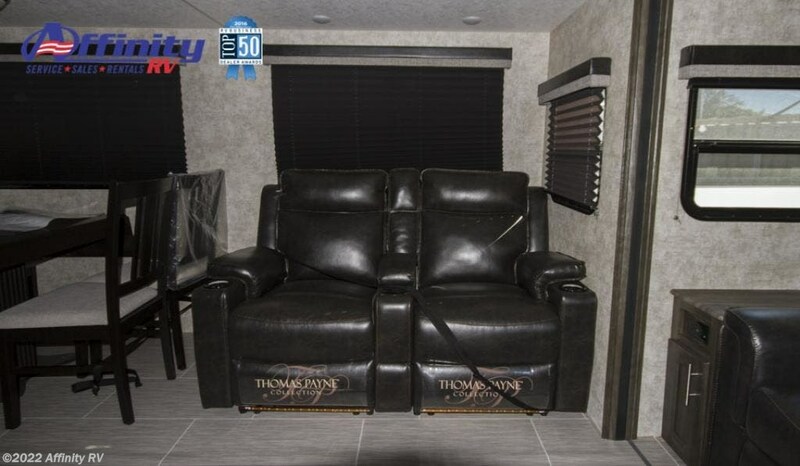 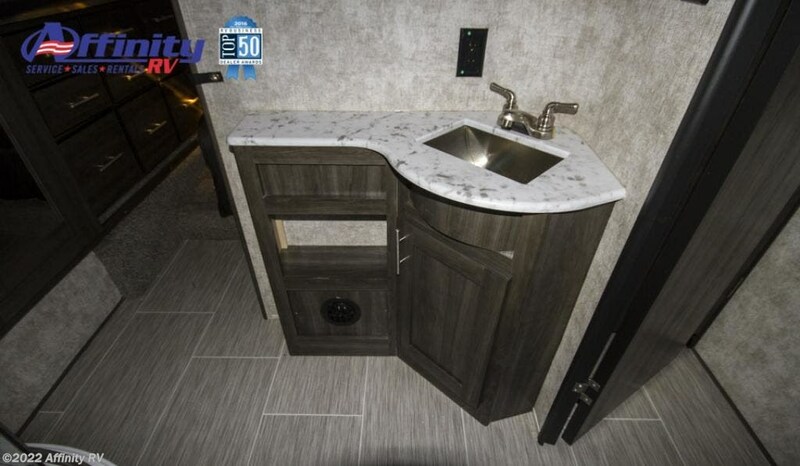 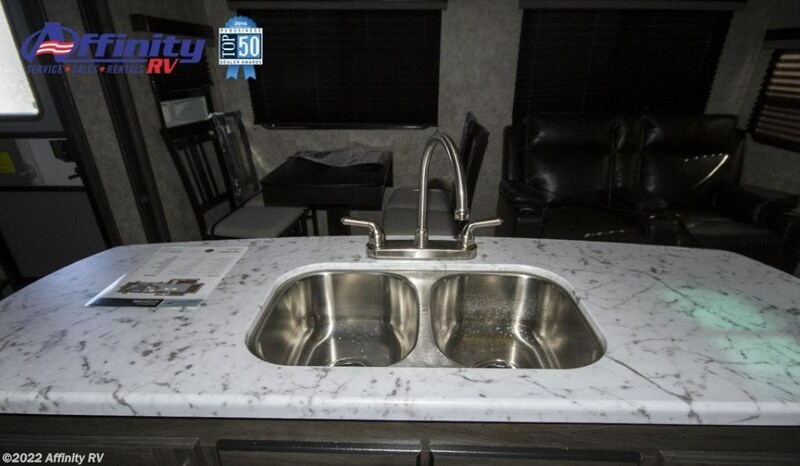 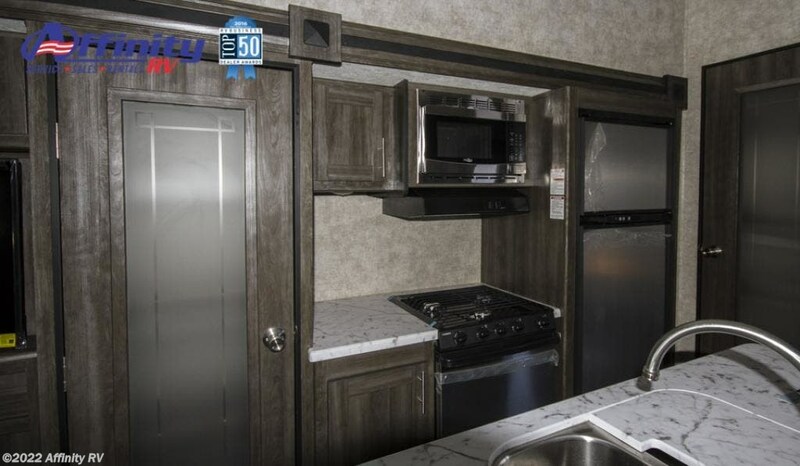 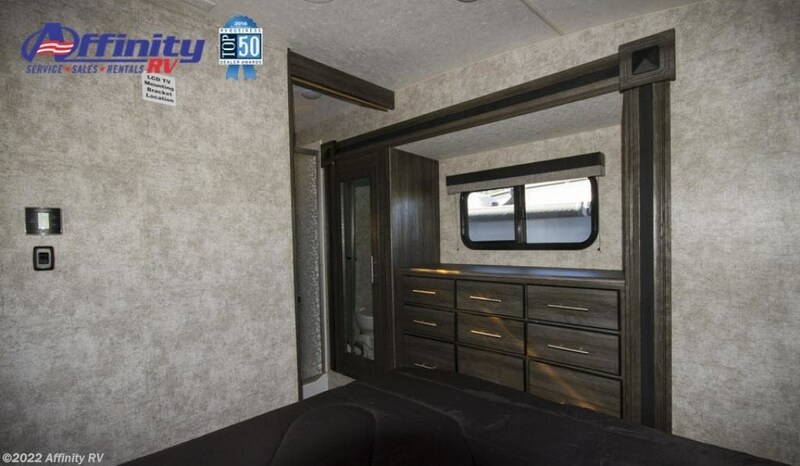 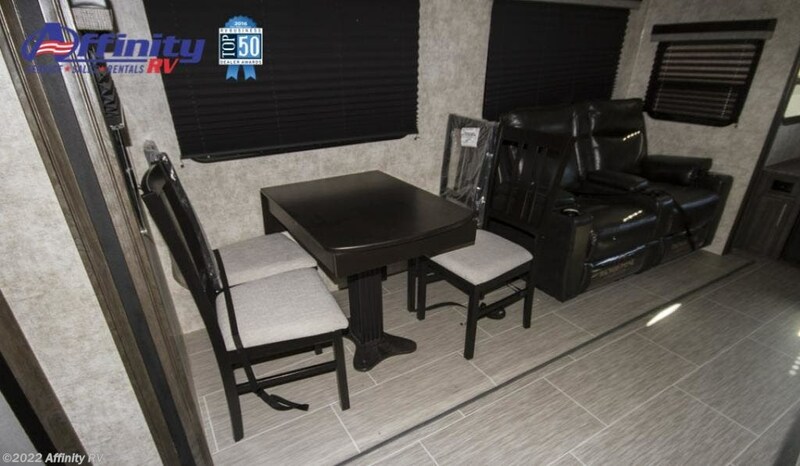 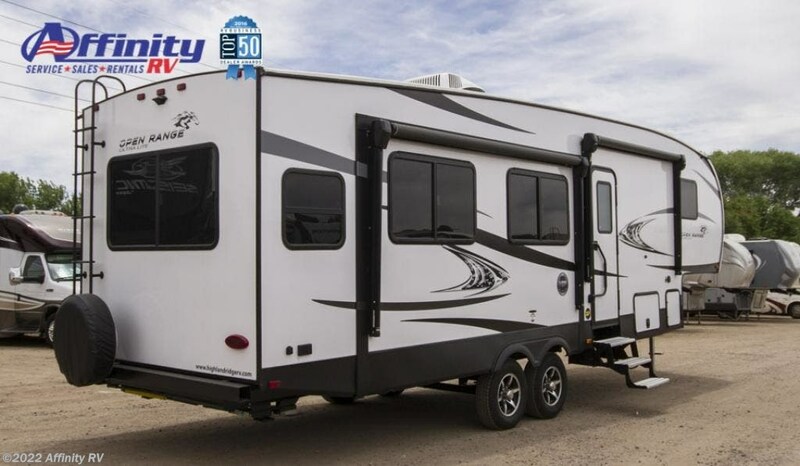 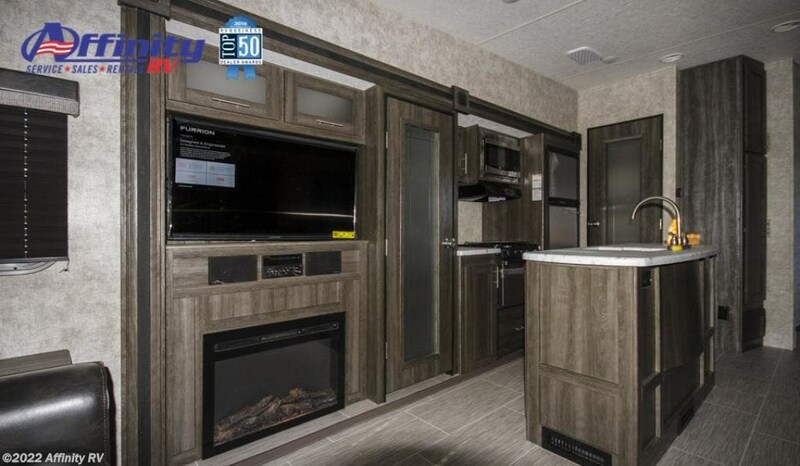 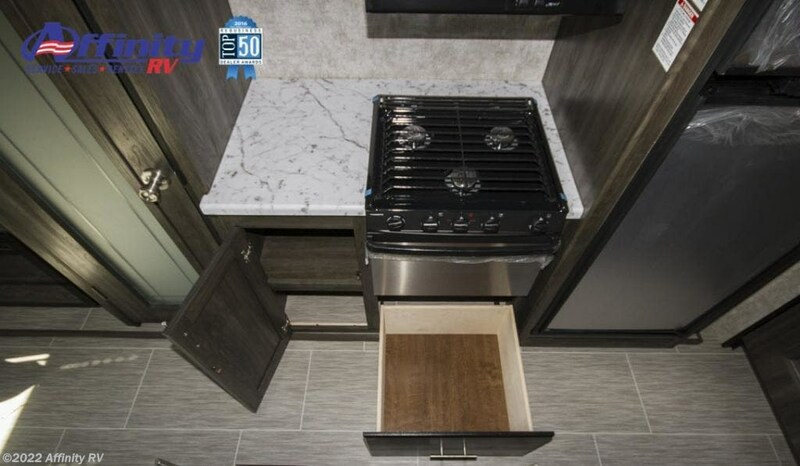 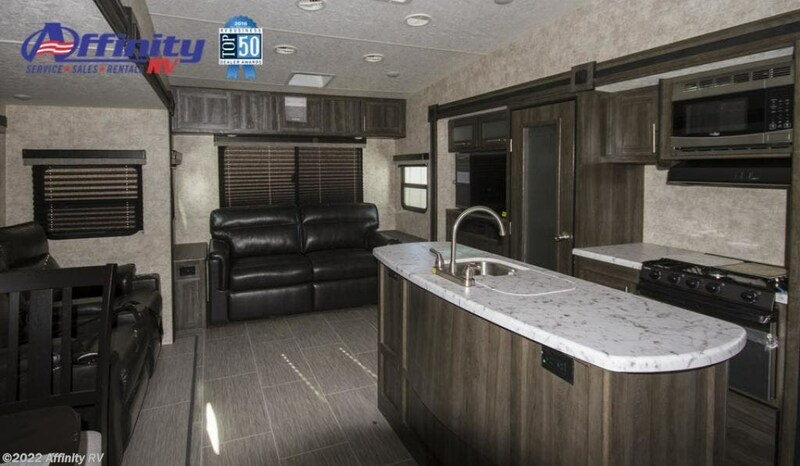 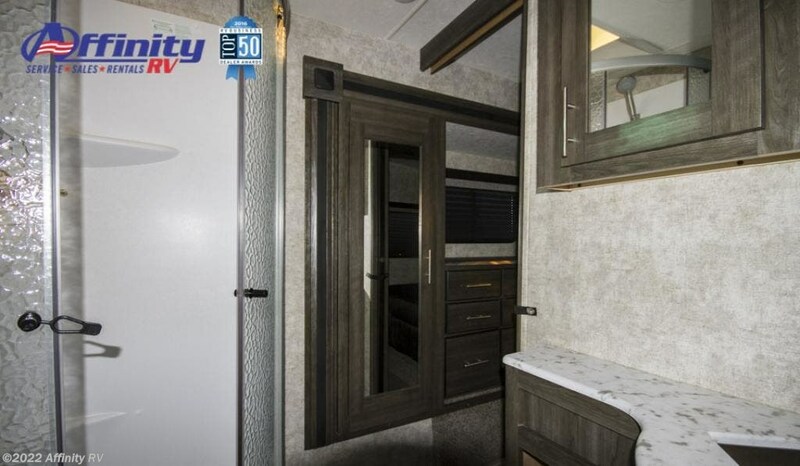 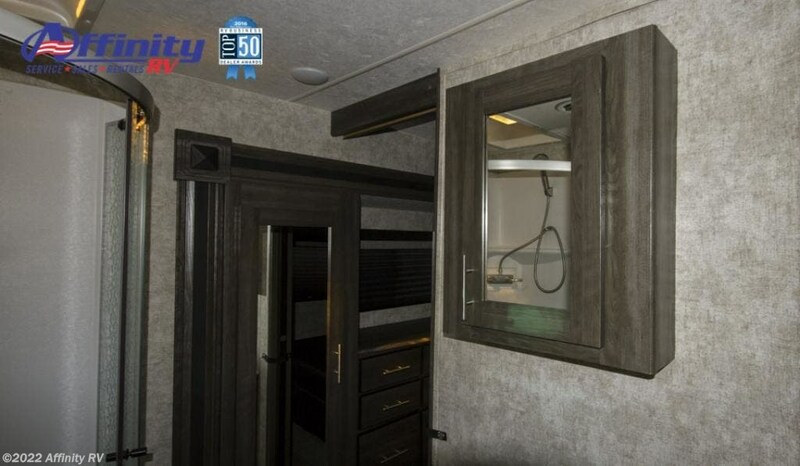 Contact Affinity RV for details on our 2019 Highland Ridge Open Range Ultra Lite 2910RL and start your RV dreams today! 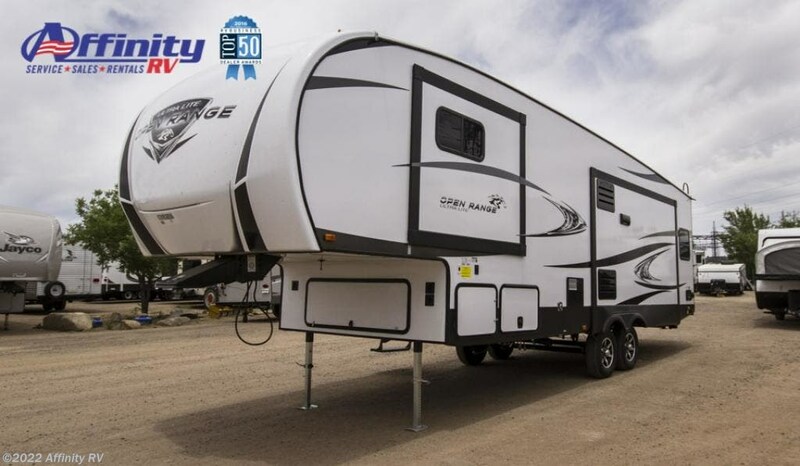 Check out Stock # 10B3056 - 2019 Highland Ridge Open Range Ultra Lite 2910RL on highlandridgesource.com!